Have Your Birthday Party with Us! 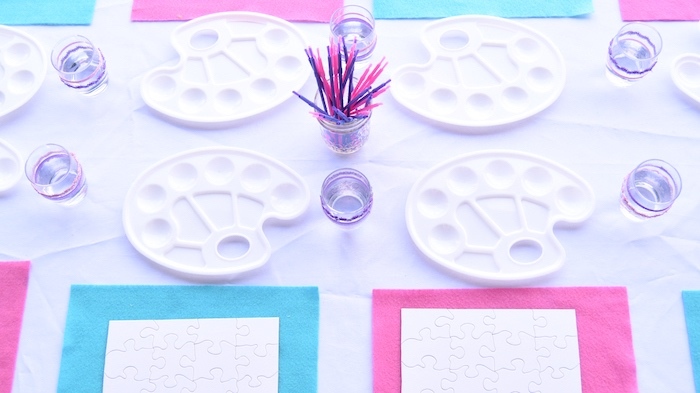 Need an idea for a super fun and easy birthday party? Book with us! We bring the party to you! We supply everything needed for your guests to paint a beautiful picture they will love! So easy and fun! And we have many designs to designs to chose from! 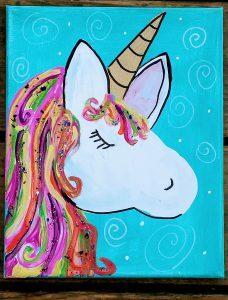 Adult designs are $20 per painter and Kids’ designs are only $10 per painter! Contact us today to save your date! New Year’s Eve Paint Party!